“High Above the Sky” won best animation at WIFF on friday evening. 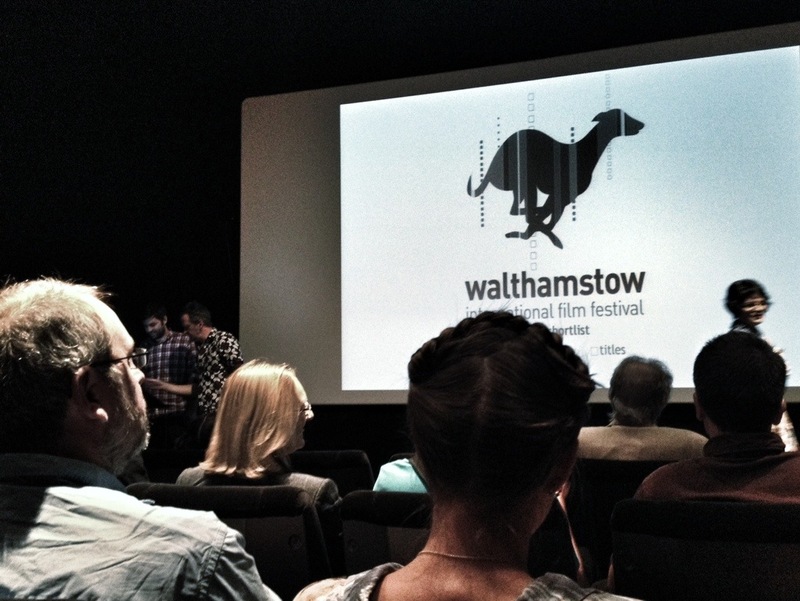 The screening took place at the BFI and films where judged by David Jenkins, film critic for Little White Lies, film producer Kate Vogel and local film director Barry Bliss. The film was won second prize in the best film of the festival. Judge Kate Vogel, who produces films for the Tate, praised the simple storyline, beautiful illustration and joyous tale.